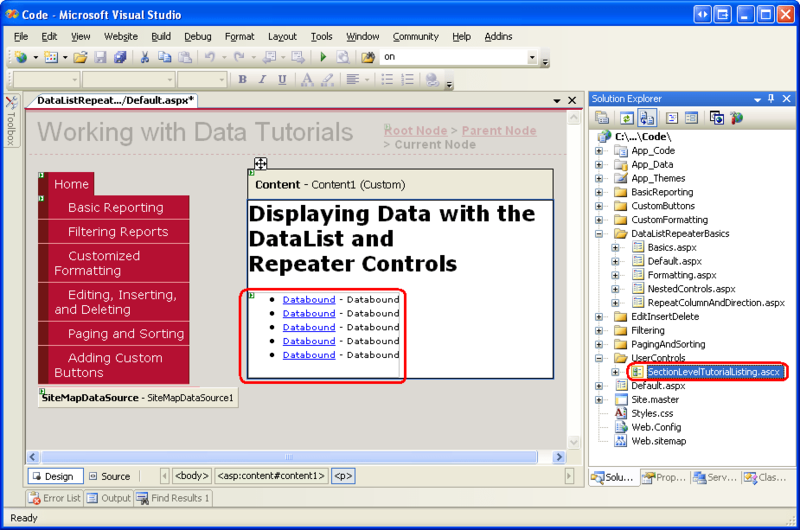 Utility to print out Visual Basic listings. This is a tool that you will wonder how you managed without it. from the form after you select a .MAK file. The program is SHAREWARE. If you like the program, please register!